Contact our office if you would like a hard copy mailed to you. 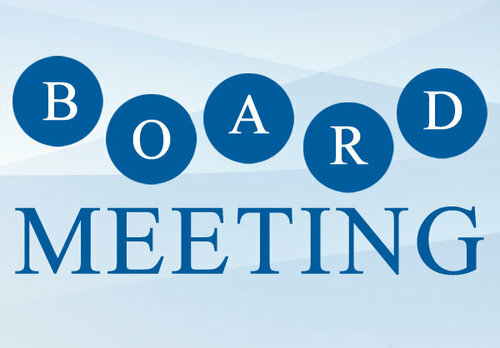 Annual Meeting- Board Member Needed! Pay Online with your Debit or Credit Card! We now accept payments online! See our "Bill Payment" Link on the right side of your screen! Online Bill Pay Coming Soon!! 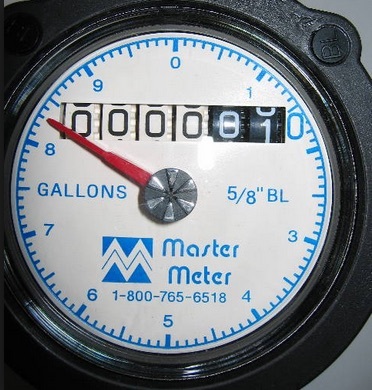 Soon you will be able to pay your water bill using your debit/credit card or your checking account! Please stay tuned for more deatils! Butler County Rural Water District No 4 Launches a Brand New Website! Subscribe Today!